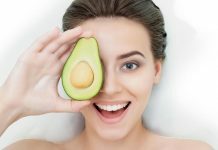 Relationship Goals: 9 Tattoos Ideas to Surprise Your Partner : Every good relationship is made stronger with the help of items or unique pieces that will signify the bond that is shared between the couple. One way to represent eternal love is by getting couple tattoos which are worn both by the man and woman. However, amazing couple tattoo designs are not that hard to come by considering there are a lot of standard styles to choose from. 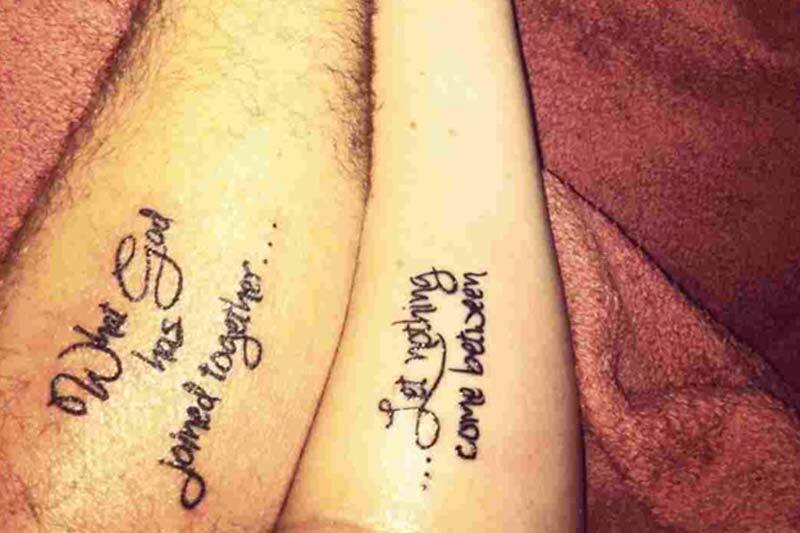 Here are just some of the best tattoo ideas for you and your beau. Crown tattoo designs signify a lot of things but at its core, the headdress of royalty is correlated to valor, supremacy and royal power. These crowns are often worn by kings and queens back in the old days and even up until now. 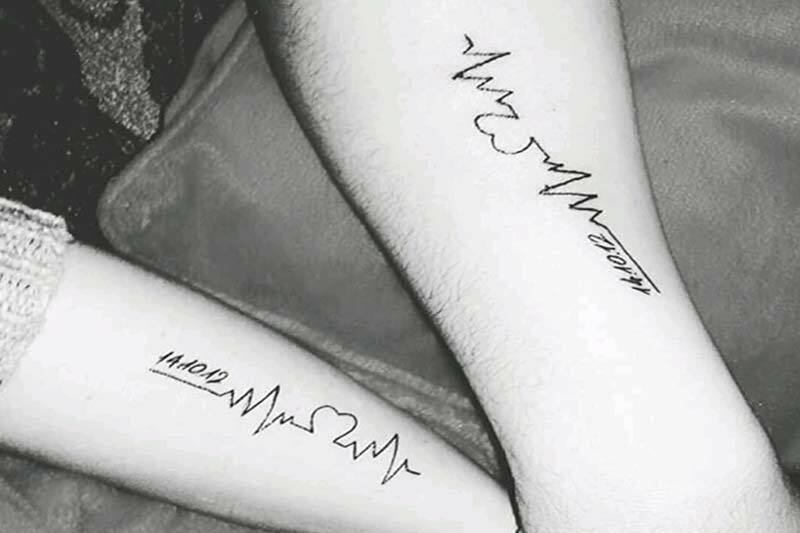 This excellent couple tattoo idea is more than perfect for you and your partner. Men often treat their significant other as the queen of their life and women treat their man as the king in theirs. 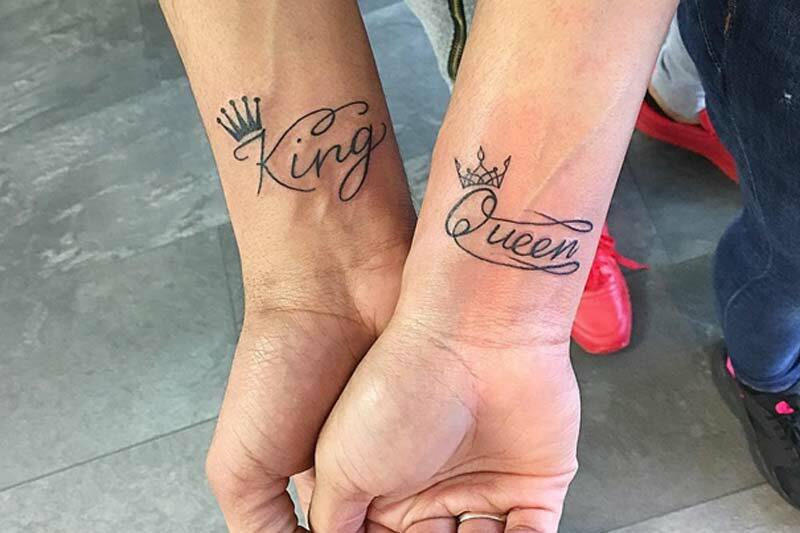 A matching crown tattoo for men and women is romantic and simple as well. It also calls back to royal days gone by. 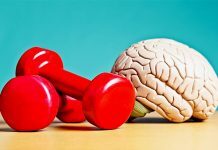 Oddly enough, the heart is closely related to the emotion of love even though it is the brain that is fully responsible for the things we feel. Still, we can’t deny the fact that our heart skips a beat whenever we’re with a person that matters to us. 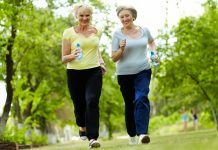 That is why heartbeat or heart tattoo as couple tattoo designs are common. In certain cases, you can easily link their heartbeat design to your partner’s. 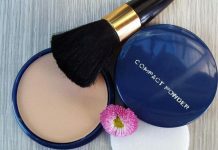 This symbolizes how one cannot live without the other. We often portray Cupid as a symbol of love. In Roman mythology, he is portrayed as the son of the love goddess Venus and the war god Mars. On his own, he is the god of love, desire, and affection. Cupid tattoos are not fairly common but designs based on his signature items, the heart and arrow are always popular. 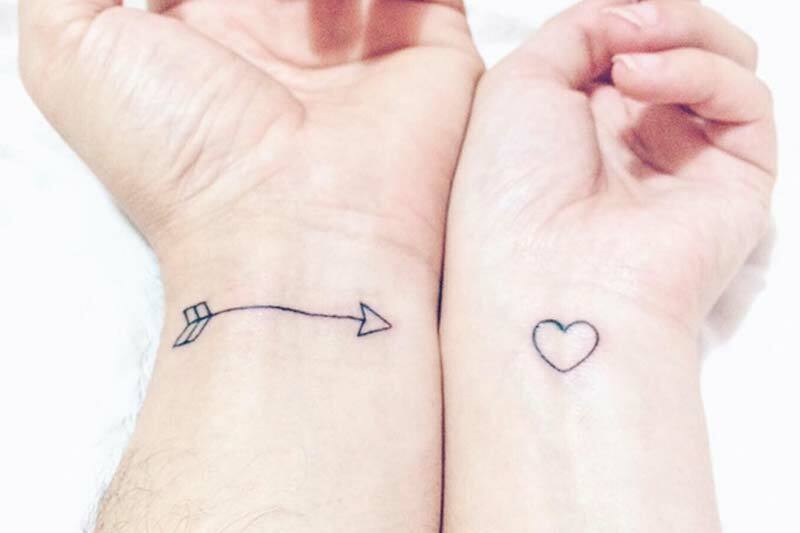 Couples often sport a heart and arrow tattoo on a part of their body. In some cases, the man will have the heart while the woman will have the arrow. When paired together, the tattoos will represent your love for each other that was made under the guidance of Cupid. The ring is the penultimate symbol of love and commitment. It is the star of the wedding alongside the man and woman. 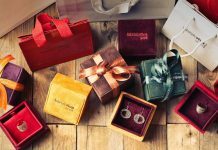 The good thing is, you can sport matching couple rings without having to spend thousands on expensive stones and precious metals. 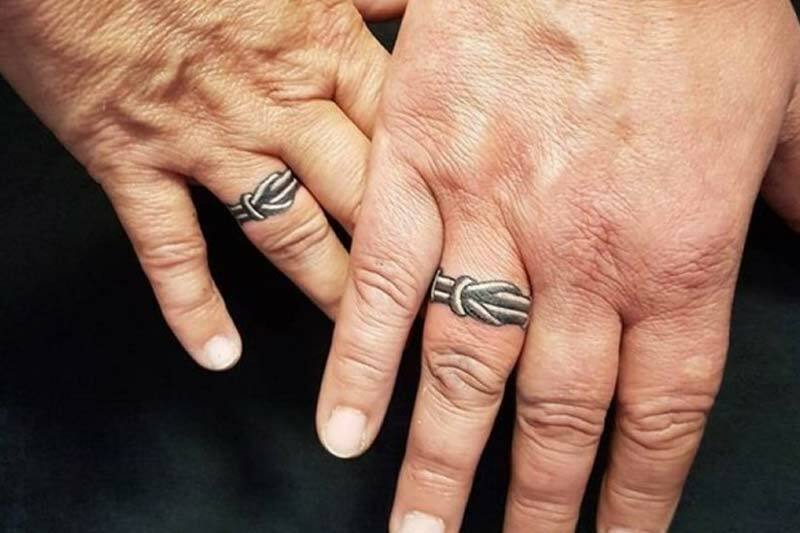 Ring tattoos are basically a finger tattoo design of a ring. Though it is not a complete replacement of a wedding ring, ring tattoos are great alternatives for couples who have yet to tie the knot. Quote tattoos are one of the most meaningful tattoo designs out there as it directly speaks of its message. So if you want something that’s really meaningful and straight to the point, a quote tattoo will never fail you. What’s even better with this tattoo is that you have a wide variety of fonts to choose from to make it all the more aesthetically pleasing. 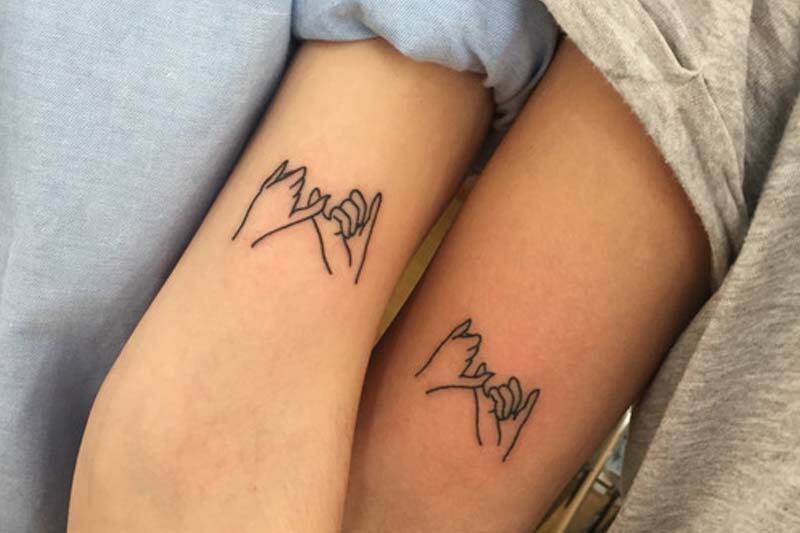 A promise tattoo is also one of the best couple ideas. 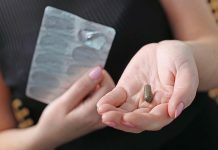 This is because it will also serve as a reminder for you and your partner to always keep your promises. 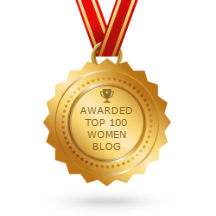 In addition to that, it’s also a way for you to symbolize your commitment to each other. 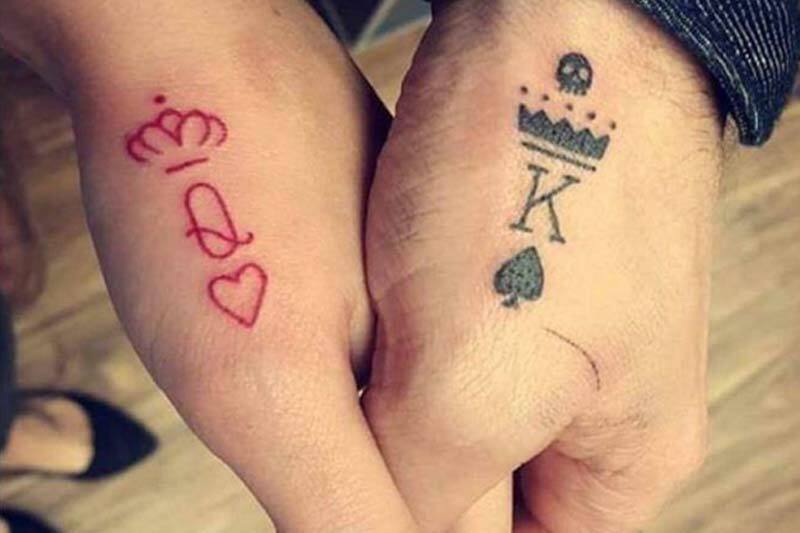 If you want a couple tattoo that’s more unique, a King and Queen card couple tattoo design is something you might want to consider. This is because these two designs complement each other perfectly. Yet, each design can stand on its own as well. 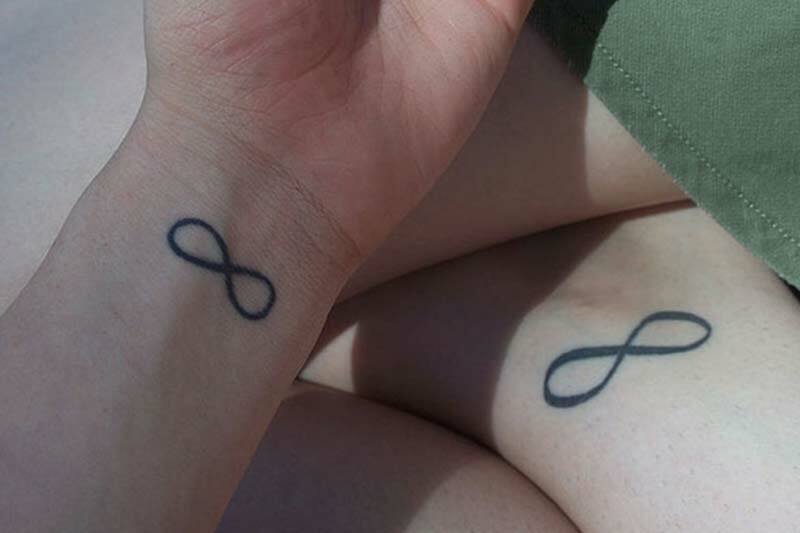 There’s nothing more meaningful than an infinity tattoo as one of the couple tattoo ideas. This is due to the fact that it can represent you and your beau’s never ending love for each other.Taken from the Mathematics terms, this symbol also means “limitless” and can represent never ending possibilities. Aside from the King and Queen card tattoo, the cartoon tattoo can also work as one of the couple tattoo. Just like the former, such tattoos complement each other but can stand on its own too. 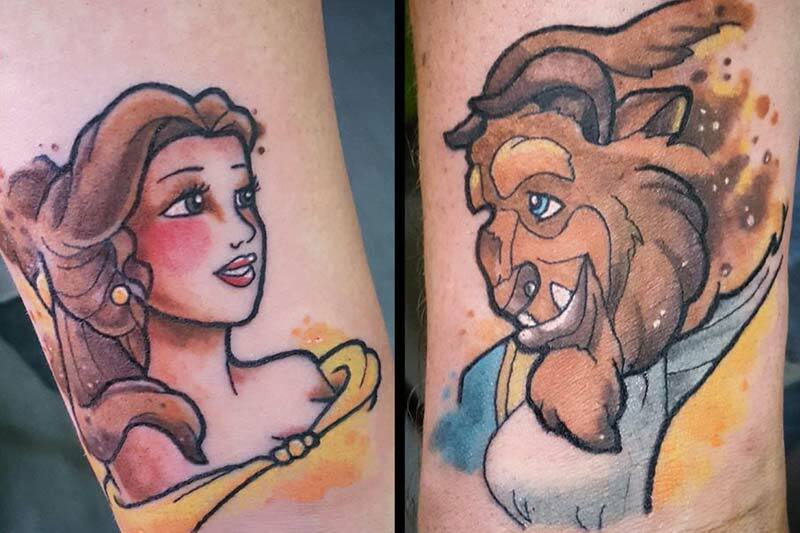 However, unlike the King and Queen card design, the couple cartoon tattoo is way more cuter.